In a future where past and present meet, a fallen astronaut searches the unknown for a way home. What he finds will change the future of humanity forever. 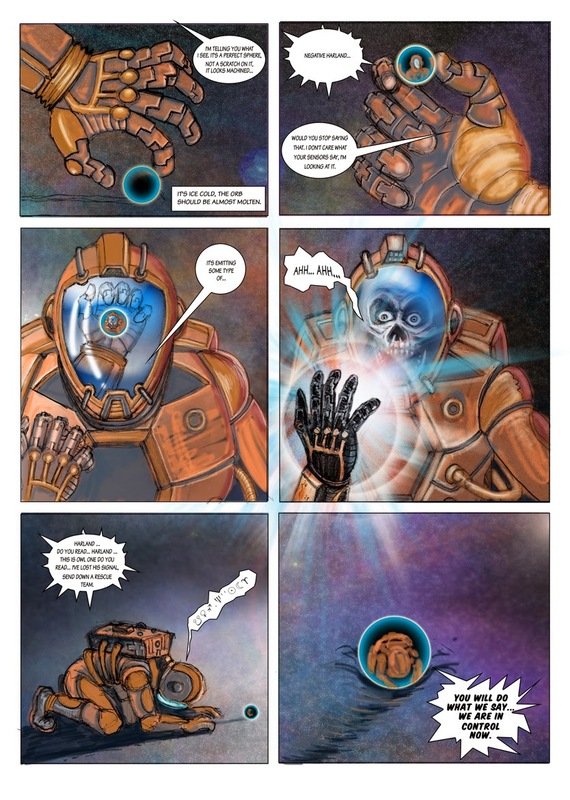 This is The Orb, a two page short story comic I did for Adventures in Comics contest, which was published on line today. The contest winners will be announced later this Summer and printed in a book. I wrote and illustrated the story during my subway commute, and then digitally inked and colored it. Read it here for free along with the other submissions. 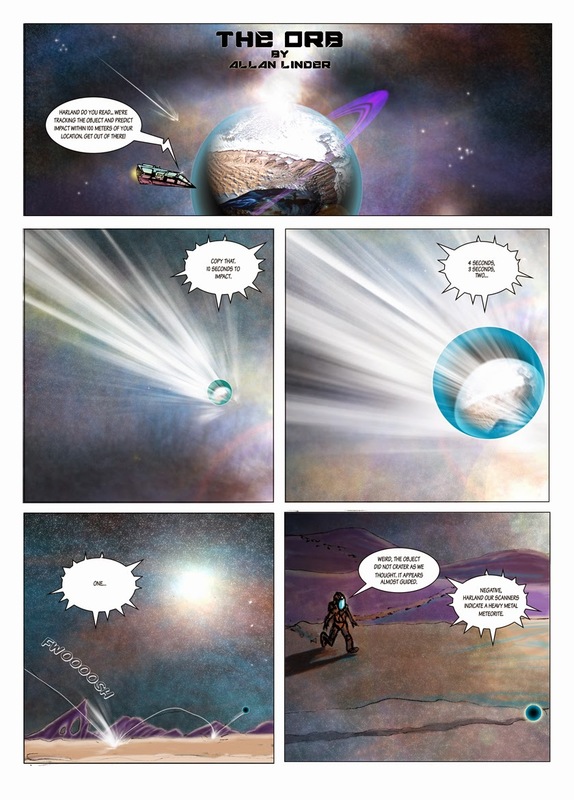 If you have a hard time reading The Orb here, try Adventures in Comics site. Artist, writer, sculptor, drawing comic books, storyboards for film and television, character design for animation, illustrating children’s books and painting for 30 years. Walk with purpose. 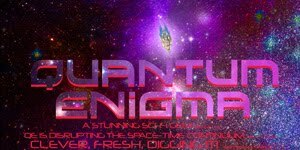 The Quantum Enigma teaser is here. Quantum Enigma Release Date Rumors! UPDATE! NASA'S Complete Media Library is FREE! Copyright © 2017 Quantum Enigma.